“Red Mountain is our Home,” if you have heard this once you’ll hear it again. 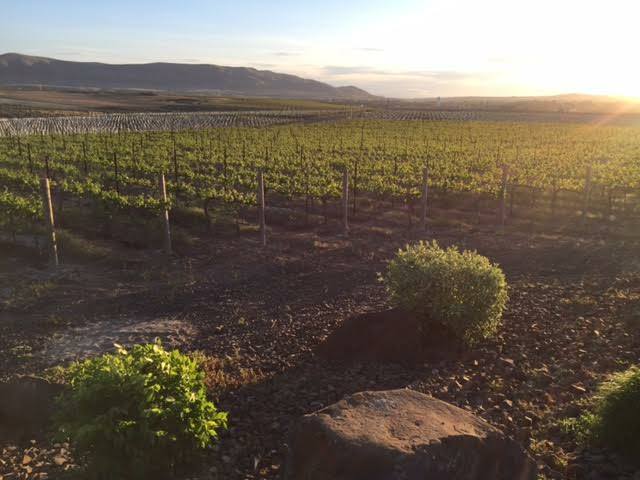 From Team Fidelitas spreading the word in the tasting room, to the stunning views overlooking The Fidelitas Estate Vineyard, Red Mountain can be seen and heard in every conversation, every sip of wine, and every memory our members make. As many of you know, our tasting room first opened on Red Mountain in 2007. Over the years we have shared the story of Fidelitas and how we got started and now we are entering the next chapter of our story. Fidelitas is now sourcing all of their fruit off of Red Mountain. 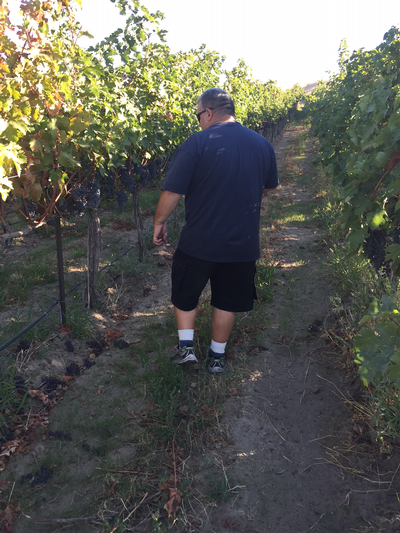 Charlie hand selects the fruit from each vineyard and crafts each wine with our club members in mind. 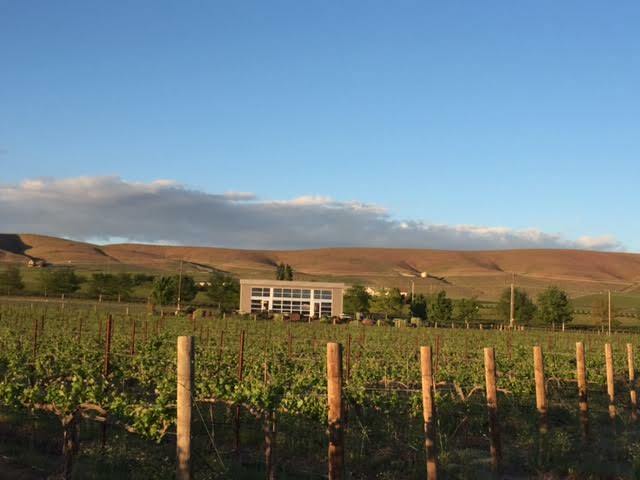 This truly is a one of a kind winery that showcases the finest quality of fruit with our members who are able to gain first access to everything that is released. 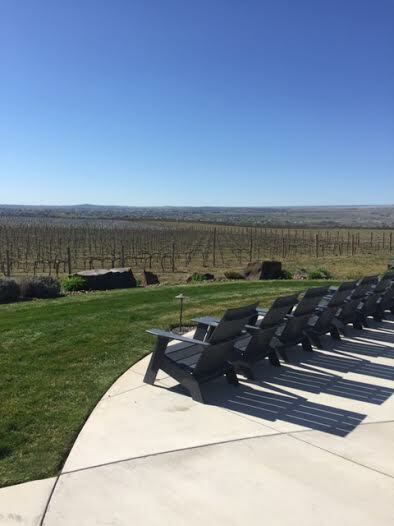 Our members are now able to reserve a space in the tasting room or on the patio while enjoying a customized tasting and taking in the view of our vineyard and the place we get to call home. 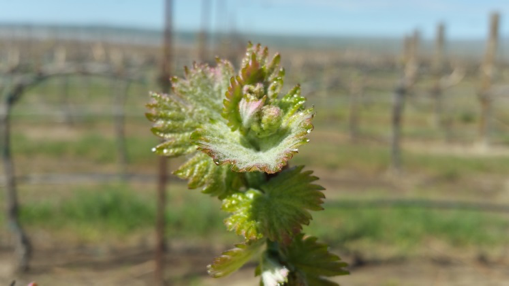 For many of our members who have been with us since the beginning, they remember the past vintages that graced our glass and look forward to the vintages that are growing along Red Mountain. From the top of Red Mountain where we first met The Quintessence Vineyard, down Antinori Road, past Red Heaven and the Red Mountain Vineyard, over to the Ciel du Cheval Vineyard, our tried and true favorite, to just up the road and around the corner to the Canyons Vineyard which will make its debut later this June, and everyone else who make up our favorite AVA. There are so many great memories and moments to be shared on Red Mountain. So grab a glass, have a seat on the patio and welcome to the place we call home. As most of you know, my position with Fidelitas doesn't just consists of helping members with shipments and orders. I get to serve as the concierge for our members and am available for trip planning assistance, gift giving services, party planning and much more. Think back to the first time you visited Fidelitas or placed your first order. I can remember so many exchanges where we met as strangers and left as friends, you probably even got a hug out of one of us. I’m lucky in the fact that I get to reconnect with members on a regular basis. 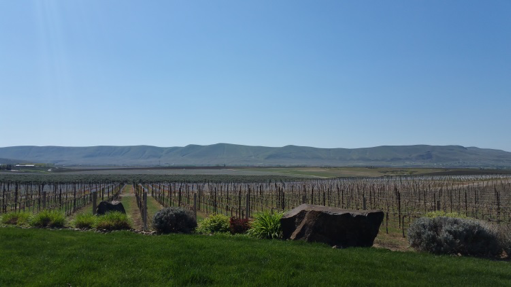 Recently I worked together with one Optu member from Western Washington to help plan her Wine Tasting trip through Prosser, Red Mountain, and the Tri-Cities with no shortage of stops at wineries and restaurants, and even helped her to find a local hotel with discounted winery rates. An FLT member from New Mexico came over to see us at Taste Washington this past weekend, and it only took seconds for us to be able to recognize him by name. We met his family and by the end of their quick tasting at this massive event, his sister from Arizona became a Club Member too. We aren’t kidding when we say ‘join the Fidelitas family’ because to us, Charlie, and many of our members, that’s exactly what this membership is. It’s a way to come together and enjoy the best things in life… wine and friendships. Another wonderful member in Nebraska (Hi Jerry!) contacted me because he read about our wines and had decided he wanted to become a member. At that time, we didn’t possess the permit to ship there, but Jerry and I worked together to muster up a few more fans in the area and get the permit. We’re now planning a trip for Fidelitas to bring a tasting party to our Nebraska following! Maybe your Fidelitas story is more traditional. Say you had our wines at a restaurant or maybe you stopped by one of our tasting rooms and enjoyed visiting with Team Fidelitas so much that you couldn’t leave without signing up. We look forward to sending you a reminder of that experience each and every time we send out a club shipment and strive to get to know each and every member a little bit better upon each release. This is how we can tailor your Wine Club experience to be a perfect fit for you. Have you been thinking about joining the club or always had a question on your mind regarding your membership? Maybe you just feel like chatting about soil types on Red Mountain (don’t we all!) or about a wine tasting party you’re throwing… give me a call or send me an email. I look forward to meeting you if I haven’t had the chance to yet! Just a typical day at the office... I wish!